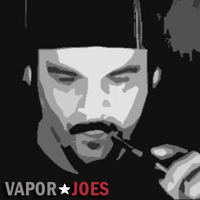 Vaporjoes.com – Vaping Deals and Steals – USA BLOWOUT: LG HD2 2000mAH 25A 18650 – $8.00 A PAIR! USA BLOWOUT: LG HD2 2000mAH 25A 18650 – $8.00 A PAIR! Some buzz has been going around the vaping community over these batteries. 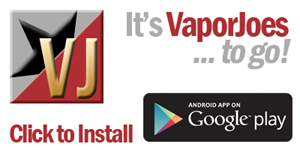 There are a ton of tests on these in battery, flashlight, and vaping forums. Many people say these are very much like Sony VTC4 batteries. At this price however, its a no brainer — $4.00 ea shipped from the USA! By vapor-Wednesday, May 4, 2016-Uncategorized-Comments Off on USA BLOWOUT: LG HD2 2000mAH 25A 18650 – $8.00 A PAIR!